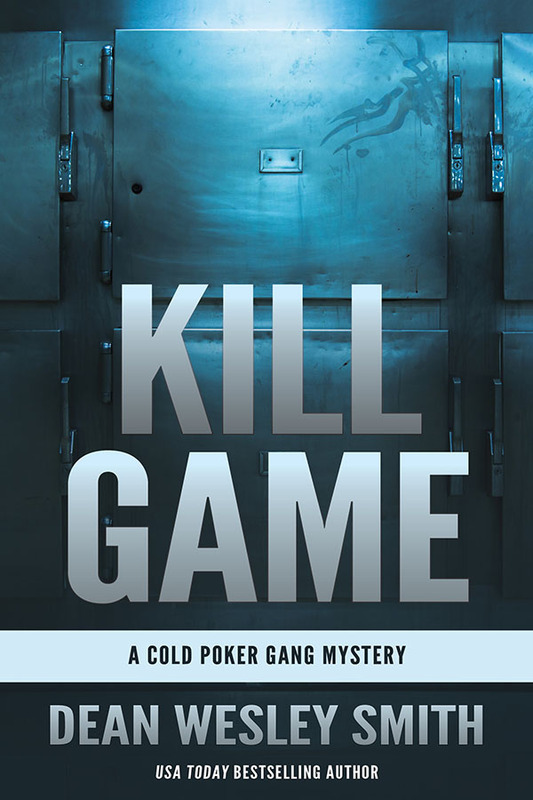 USA Today bestselling author Dean Wesley Smith takes you into the world of his acclaimed novel Dead Money with a brand new series focused around a group of retired Las Vegas Police detectives playing poker and solving cold cases. Retired Detective Bayard Lott hosts the weekly poker games at his home. The group calls themselves the Cold Poker Gang. And they have proven very successful in closing old cases. Lott’s very first homicide case as a brand-new detective had gone cold more than twenty years earlier. But retired Reno detective Julia Rogers, new to the Cold Poker Gang, suggests they look at that case again for personal reasons. From that simple suggestion spins one of the strangest and most complicated murder mystery puzzles the gang has ever seen.